The Gra-Vue XIO 9090DAV Sync Processor is a modular board for installation in the 1RU version of the XIO series rackmount frame. It allows audio and video that is up to 15 frames out of sync to be realigned. 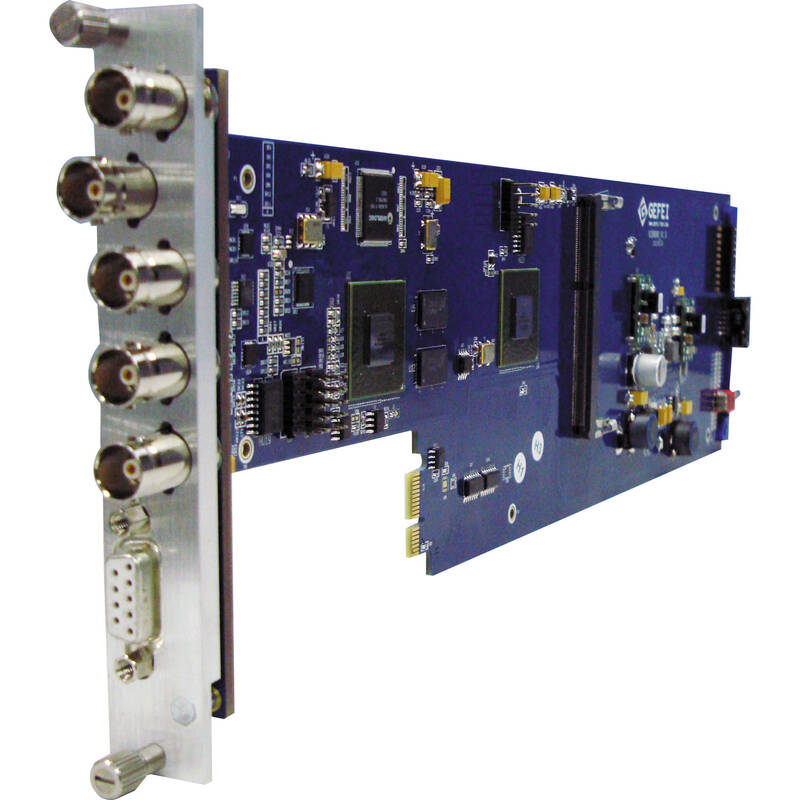 There are three mirrored SDI outputs that that you can send the corrected video and embedded audio to several destinations without requiring a separate distribution amplifier.